With an outstanding variety of accessories, from companion sets to fire guards. We’ll set you up with everything you need to let your fireplace remain sound. 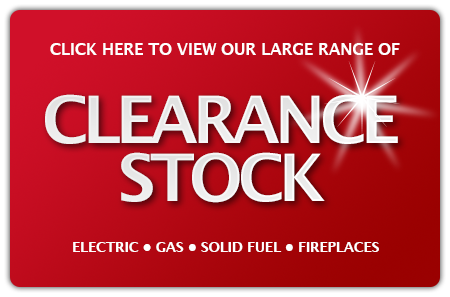 With two showrooms holding over sixty fireplaces collectively, you’ll be spoilt for choice when you face the giant variety we sell. 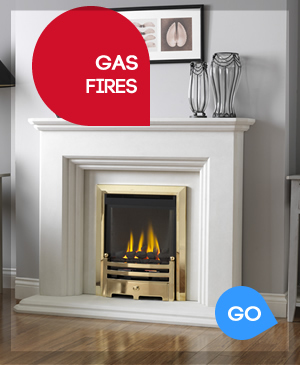 Gas fires have the ability to give style, heat and character to any room. 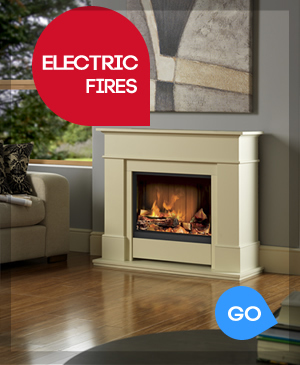 With new eco-technologies, you won’t be just giving yourself a new stunning fire but an energy efficient one too. Electric fires are practical and desirable. Not only do they appeal to many, with the sheer variety they come in, but they are one of the most easily installed and easy to use fires around. 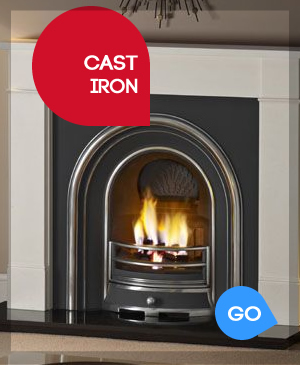 The cast iron surround creates an authentic, individual look and a huge statement in any room, available in many styles and sizes, there is sure to be one to suit you. 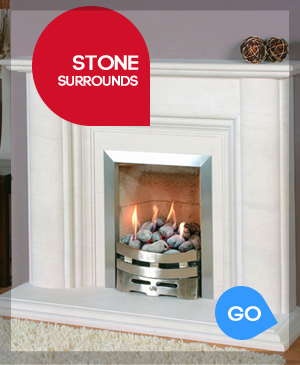 Possibly the most popular choice in the fireplace market due to unique veining and a large variety of designs, ranging from matte finish limestone to high polished pure marble. 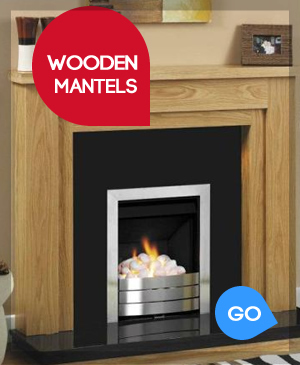 There is a huge choice of wooden mantels available, and them allowing you not only a choice of material and style but of colour, to create that perfect warm impression. 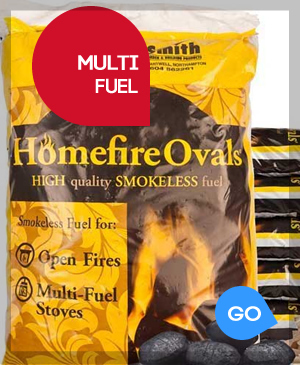 Multi-fuel gives you the options of numerous fuel types ranging from house coal to smokeless fuel. With efficiency on your side, and the heat arising controlled, the multi-fuel can be useful all year round. 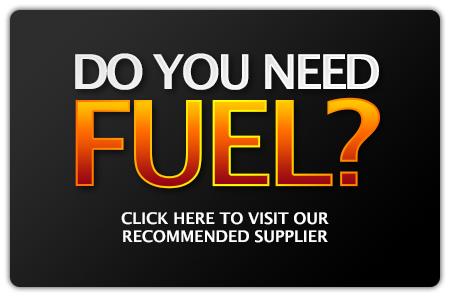 Need a different heating solution?